“We are more than just sales people and we do not adopt the hard sell approach – we know our clients, listen and intelligently match them to a tailor made service or suitable property to buy or rent.” Louise Brice We feel blessed to be located in the historical and protected Brunswick area of Hove and with the utmost respect for our surroundings, have sympathetically designed our entire brand and associated colour scheme to subtly blend in. But for everything else we stand out! It’s all about relationships and as a boutique agency our services are bespoke, personalised and customisable to suit each unique property. This also ensures that we are well placed for immediate reaction to changing market conditions, whether cyclical or unexpected. Expectations are a sturdy foundation for success and our loyal clientele and repeat business in such an ever-competitive market is testament to the extraordinary emphasis that we place on service, integrity and profound ethical standards. A GROUND FLOOR ONE BEDROOM GARDEN FLAT with TWO RECEPTION ROOMS located CLOSE TO WEST WORTHING STATION and LOCAL SHOPS. 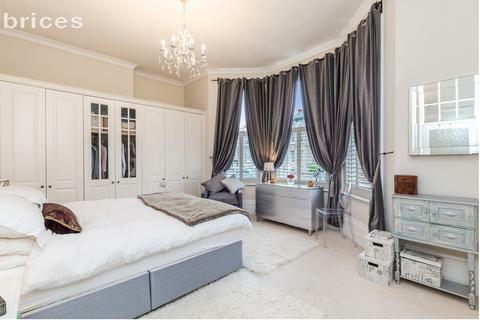 The accommodation comprises LOUNGE, DINING ROOM, DOUBLE BEDROOM, FITTED KITCHEN, BATHROOM, WEST ASPECT REAR GARDEN, GCH, EPC D.
A THREE BEDROOM fifth floor flat in this SOUGHT AFTER purpose built ART DECO block. The accommodation comprises 32'8 DOUBLE ASPECT LOUNGE/DINING ROOM, BALCONY, MODERN FITTED KITCHEN, BATHROOM, SEPARATE WC, COMMUNAL HOT WATER AND HEATING, PASSENGER LIFTS, COMMUNAL GARDENS EPC C.
RAISED GROUND FLOOR FLAT situated in a CONVERTED GRADE II LISTED BUILDING, located in this SOUGHT AFTER street off WESTERN ROAD< HOVE. 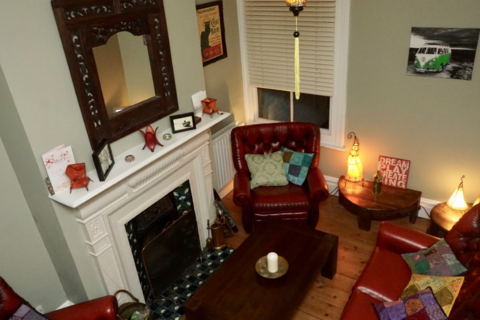 The accommodation comprises entrance hall, WEST ASPECT LOUNGE/DINING ROOM, DOUBLE BEDROOM, BATHROOM, KITCHEN/BREAKFAST ROOM, PERIOD FEATURES, SHARE OF FREEHOLD. 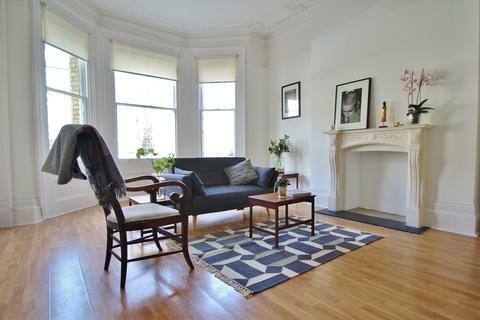 A BEAUTIFULLY PRESENTED ground floor STUDIO FLAT situated in a GRADE II LISTED BUILDING, located on this highly SOUGHT AFTER STREET off WESTERN ROAD, HOVE. 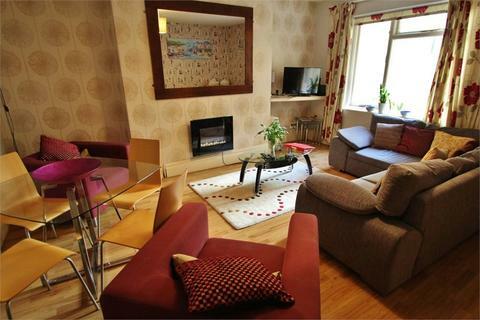 The accommodation comprises entrance hall, OPEN PLAN STUDIO/KITCHEN, SHOWER ROOM, SEPARATE WC, PATIO/GARDEN. 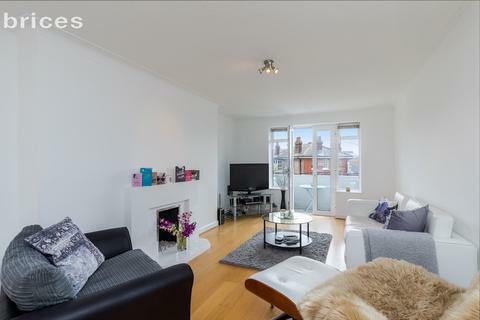 A BEAUTIFUL and STYLISH two bedroom raised ground floor flat in a CONVERTED PERIOD BUILDING, located in this SOUGHT AFTER STREET within a mile if HOVE STATION. 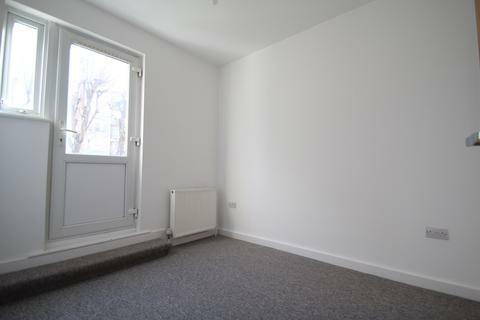 The accommodation comprises WEST ASPECT LOUNGE, SEPARATE KITCHEN, BATHROOM, GCH, SHARE OF FREEHOLD, EPC E.
A FULLY FURNISHED ONE BEDROOM LOWER GROUND FLOOR PATIO/GARDEN FLAT located in this SOUGHT AFTER STREET in CENTRAL HOVE. SHOPS, AMENITIES can be found in adjoining WESTERN ROAD, HOVE. 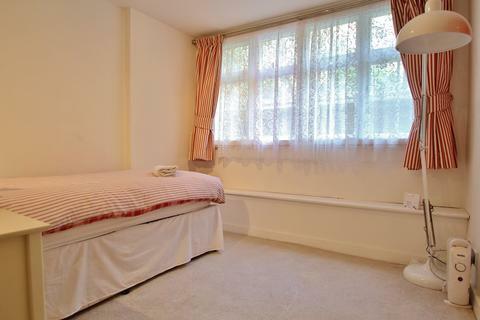 The accommodation comprises LOUNGE/DINING ROOM, FITTED KITCHEN, DOUBLE BEDROOM, SHOWER, SEPARATE WC, PATIO/GARDEN. 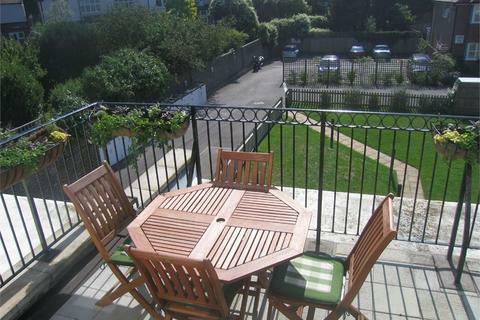 Not only is this PERFECT SUMMER property close to The BEACH and right in the heart of FASHIONABLE Hove but it's STYLISH and CHIC too, with a delightful SUNNY GARDEN to ensure you are able to make the most of the spring and summer ahead! 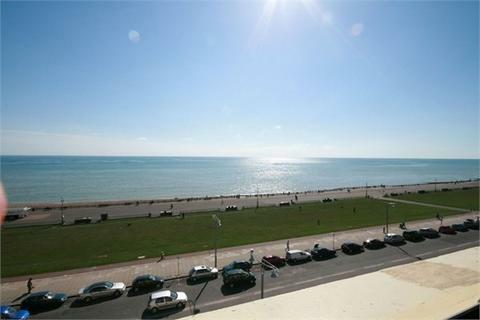 A WELL PRESENTED two bedroom second floor flat situated on one of HOVE'S FINEST SEAFRONT TERRACES with DIRECT SEA VIEWS. 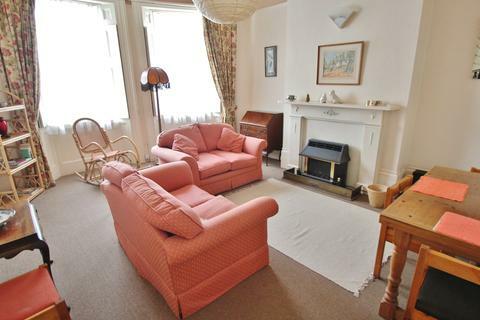 The accommodation comprises SOUTH ASPECT LOUNGE/DINING ROOM, TWO DOUBLE BEDROOMS, BATHROOM, DIRECT SEA VIEWS, GCH. 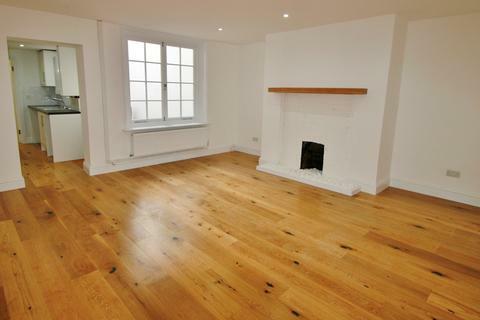 A FIRST FLOOR converted flat situated CLOSE TO SEVEN DIALS within a mile from BRIGHTON STATION, 18’6 LOUNGE/DINING ROOM, SEPARATE KITCHEN with integrated appliances, TWO DOUBLE BEDROOMS, contemporary bathroom, SOUTH FACING ROOF TERRACE, COMMUNAL GARDEN, ALLOCATED PARKING SPACE, EXTERIOR STORAGE. A WELL PRESENTED TWO BEDROOM MID TERRACED HOUSE located conveniently within EASY REACH of the A27. 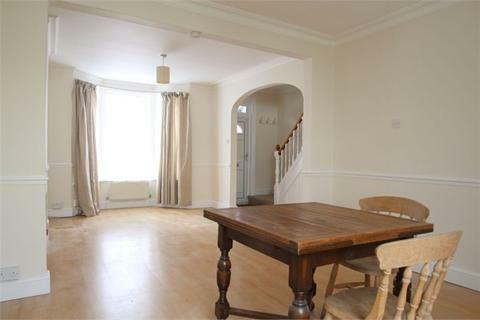 This property comprises ENTRANCE HALL leading to LOUNGE/DINING ROOM, SEPARATE KITCHEN, TWO DOUBLE BEDROOMS, STUDY, BATHROOM, PAVED REAR GARDEN, GFH, EPC D.